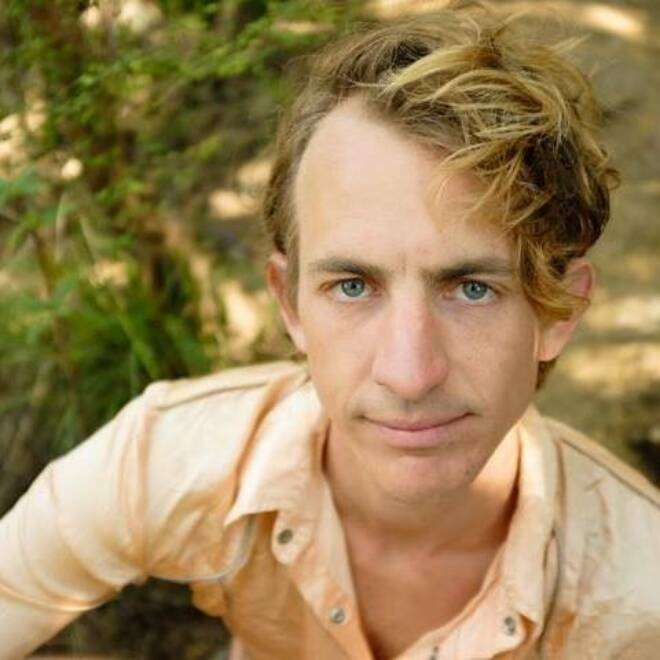 Buck Meek, is the lead guitarist and founding member of Big Thief, just released he has a second single, “Ruby,” off of his solo album which is set to be released in full on May 18th. “Ruby” is a laid back alt-folk track that is filled to the brim with country-influenced guitar and charming lyrics. This two minutes and thirty three seconds is that small blip in time with a lover that seems to feel infinite. Buck Meek stretches this moment by guessing names, noticing lights left on, tasting strange Coca-Cola and having sudden existential thoughts, “Ruby, I’m too young to die.” This song explores every corner of a moment, leaving no stone unturned, allowing us to be there with him (and Ruby) completely. Buck Meek is already a much-loved member of Big Thief but is proving to be a true force on his own, and we cannot wait to be submerged in the rest of his story. It’s heartening that a new voice can still come along that requires you to stop everything, take notice and listen. 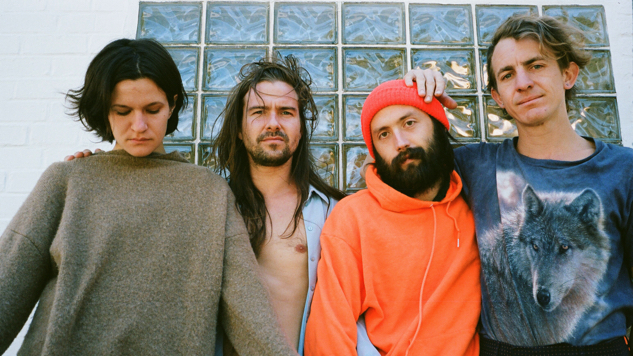 The owner of these beautiful vocals is Adrianne Lenker, singer and guitarist with Big Thief, a four-piece from New York, who have more than delivered on their early potential. As the front cover may allude to (it features vocalist Adrianne Lenker being held by her young Uncle), Big Thief’s sophomore album delves deep in to family history. There are stark accounts of death, domestic abuse as well as guttural romances themes littered throughout the LP. Though the true theme lie in the duality of life and the continued fight between the two. It’s a piece of work that sees Lenker and Co. at the height of their powers. Only formed in 2015, the band are already onto their second album – Capacity is the follow-up to last year’s well-received debut Masterpiece – and the band have long been championed by BBC 6 Music. Expect to hear more from this group as 2017 continues to unfold. They’ll be visiting the UK for gigs . 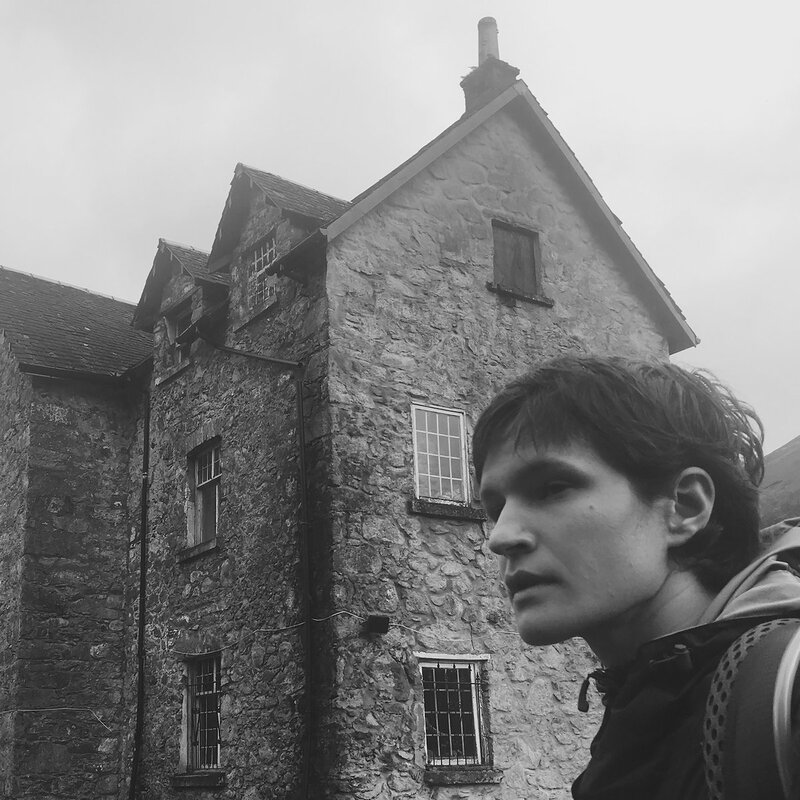 To open the fourth season of the Gladden House Sessions, Big Thief’s lead singer and songwriter Adrianne Lenker stopped by to perform an intimate and haunting solo set in the early evening of that Thursday. The intense and soft-spoken Lenker, armed only with an acoustic guitar, captivated the festival goers in attendance with a curated selection of songs.